Therian has been the leader in the design of animal boarding, pet resorts, catteries, and dog daycare centres for more than 20 years. Comfort is a key consideration for pet resorts and other kinds of pet accommodation spaces including boarding kennels and catteries. Our dog kennel plans and designs are underpinned by our team’s wealth of experience within the animal care industry – allowing your young idea for a pet resort facility to gracefully blossom. An emerging trend, high-end pet resorts focus on providing enriching, personalised care to meet the demands of today’s pet owner. Explore some of our project types below. The heart of the pet boarding industry has always been the smaller neighborhood kennels and catteries owned and operated by families. Therian is committed to helping families succeed with their own small business; after all, Therian has been a family owned and operated business since our inception in 2003. Our Chief Executive Officer, Gavin, grew up working in his childhood at his parents boarding kennels, so he has first hand experience in how difficult these businesses can be to not just own, but also operate on a daily basis. Our aim is to innovative and establish more efficient ways to complete those everyday tasks your business completes, so that you can discover the benefits from years of hard work. Client demands for higher end facilities are on the rise. As a result, there has been a shift around the world to single-species facilities (for example dog or cat only). Therian recognises this trend along with client expectations to ensure that the dog resorts or catteries we design cater to this high-demand client. 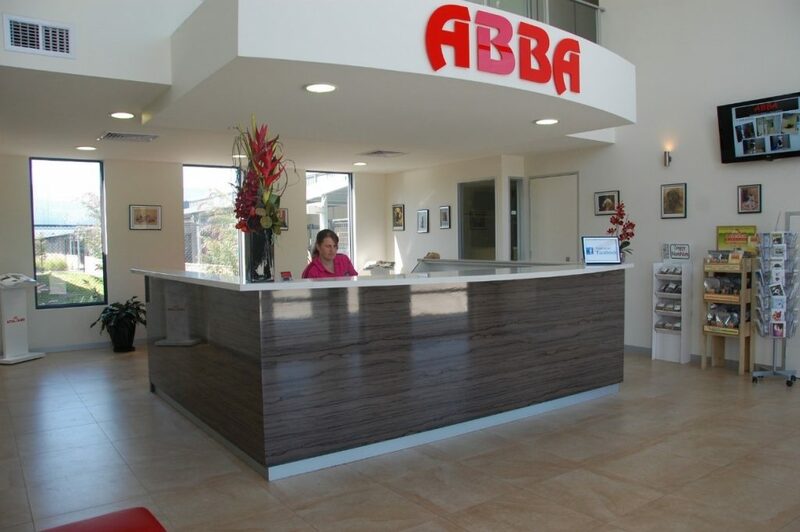 We regularly tour the world attending conferences and visiting new facilities to immerse ourselves in the latest trends. This allows us to guide our clients with examples of what has and has not worked globally. Dog daycare centres are a popular option for clients who want to ensure their dog is provided with enriching care and training whilst they lead busy working lives. 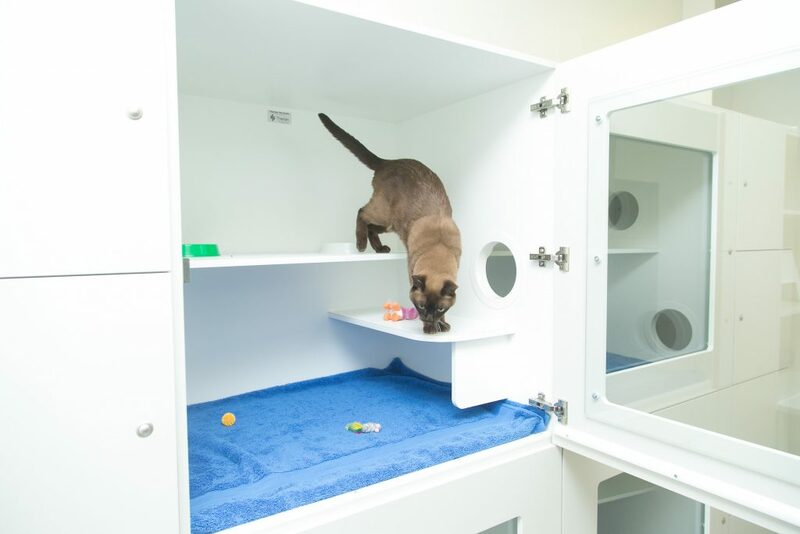 Therian recognises this thriving trend and ensures that our dog kennel designs cater for the ever-changing programs that operators implement over the life of the facility. 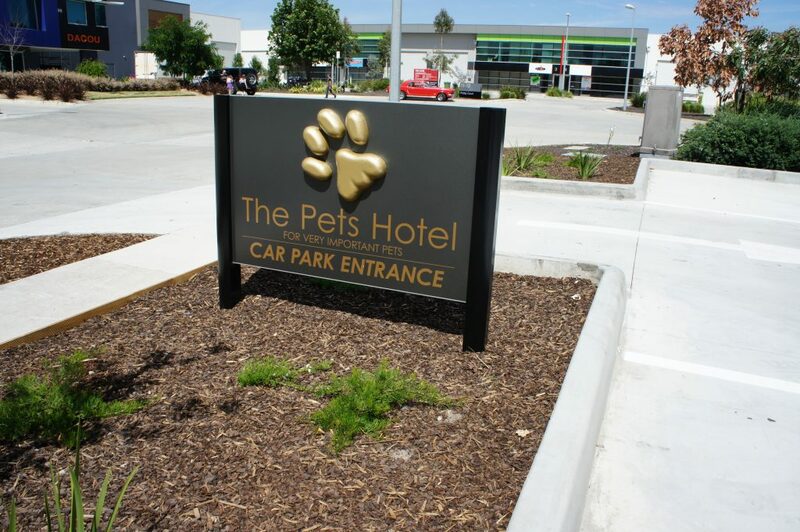 Since 2000, Therian has been engaged by most of the large pet resort operators across Australia and New Zealand. We push the boundaries with our pet and dog kennel designs, the services these facilities offer, and the level of “luxury” these resorts present to their clients. We have strong working relationships with some of the worlds largest architectural firms who specialise in animal facility design, along with access to the world’s most experienced and trusted animal product suppliers. 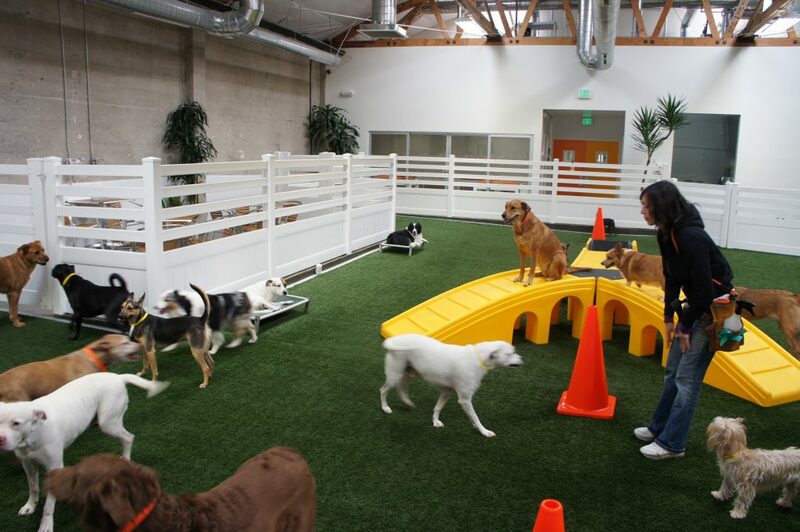 Coupled with our in-house expertise in these large scale multi-service facilities, we ensure our large pet resort clients obtain the most efficient and impressive facilities. Therian has designed for more than 30 different types of pet services, so no matter your needs, we have the knowledge and understanding to confidently ensure we exceed your expectations.